Château Béla Central European Strategic Forum, organised by GLOBSEC, is a three-day closed convening that brings together high-profile political figures and issue experts from the Visegrad region, wider Europe as well as United States to discuss foreign, economic and security policy challenges that are currently influencing developments in the region. To encourage frank and dynamic talks, each year only a limited number of representatives are invited to participate. The setting is kept intimate and informal and the Chatham House Rule applies for the event’s entire duration. 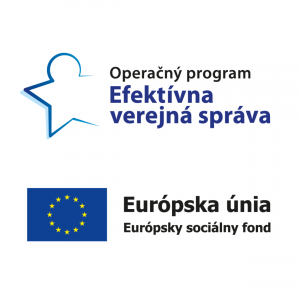 The Forum guests are expected to contribute to policy-making and policy-shaping in Central Europe and beyond. The ninth annual Château Béla 2017 Central European Strategic Forum will provide a regional perspective on a number of issues set on the front burner of the political and security agenda substantial way beyond European area. The tenebrous effects of the post-factual age putting democracy at stake and crucial elections in the European countries questioning the further development of the European project have put the EU under enormous stress. The debates will therefore focus on internal and external challenges the region and European Union face. The problem of multiplying terror attacks across Europe and how to counter them will feature prominently in the agenda. 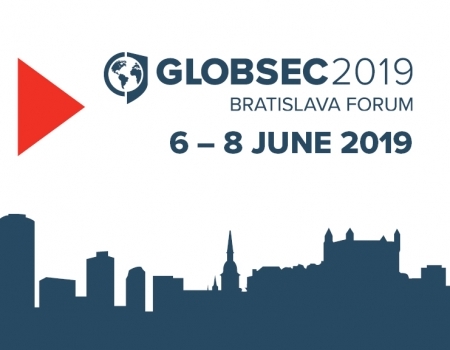 The Forum will also open a vital discussion about a cyberspace deterrence and tackle on information warfare with its latest trends in countering such phenomenon. 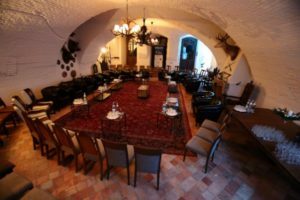 The Strategic Forum is traditionally organised outside the bustle of Bratislava in the calm of the historical Château Béla, which significantly contributes to the event’s intimate and informal atmosphere. The Château is situated in southern Slovakia, close to the Slovak-Hungarian border formed by the Danube river, 10 km from the Slovak city of Štúrovo – only a bridge away from the Hungarian city of Esztergom. The salons of the Château offer an opportunity to debate in a small circle of old and new friends. 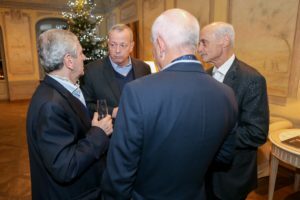 In the premises of Château Béla with its long-standing winemaking history, the Forum also features a wine-tasting evening led by Mr Miroslav Petrech, a renowned Slovak vintner. The informal atmosphere underlined by the presence of family members creates an exceptionally pleasant environment which has been the key to the success of the Forum over the past eight years. The Strategic Forum brings together leading political representatives, the EU officials, experts from the most influential European organisations and academia who shape the developments in international affairs. The limited number of participants stimulates frank conversations and building relationships among the participants. Over the years, the guest list has included personalities such as Miroslav Lajčák, Gen. John Allen, Maroš Šefčovič, Adm. Gimpaolo di Paola, Radek Sikorski, Sec. Michael Chertoff, Amb. Alexander Vershbow, János Martonyi, Damon Wilson, Edward Lucas, Amb. Kurt Volker and many others.